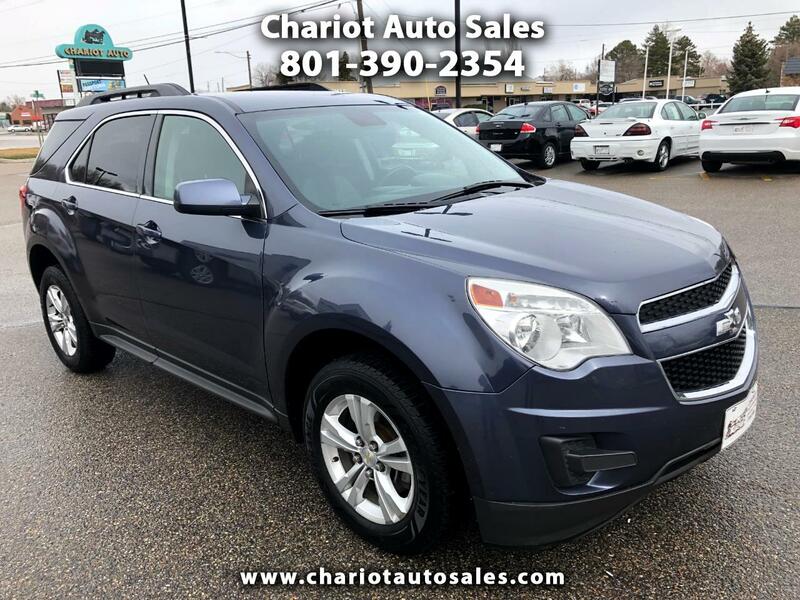 Since its introduction back in 2010, the Chevrolet Equinox has been one of our favorite small crossover SUVs thanks to its combination of good looks, comfort and practicality. Compared to some more recently introduced or redesigned models. A 2.4-liter four-cylinder engine that puts out 182 horsepower and 172 pound-feet of torque is standard across the model lineup, as are a six-speed automatic transmission and front-wheel drive. In Edmunds brake testing an Equinox came to a stop from 60 mph in 122 feet, which is about average for this type of vehicle. In government crash tests, the Equinox received an overall score of four stars out of a possible five.